Contributions by Richard Thomas and Emily West / Photographs by John F Whalen, Jr.
On the trail to America's signature spirit! The definitive field guide to the American Whiskey Trail! Big Whiskey features profiles of distilleries new and old, interviews with distillers and blenders, cocktail recipes, tasting notes, food pairings, and rare bottles. *stunning, original photography from the trails. 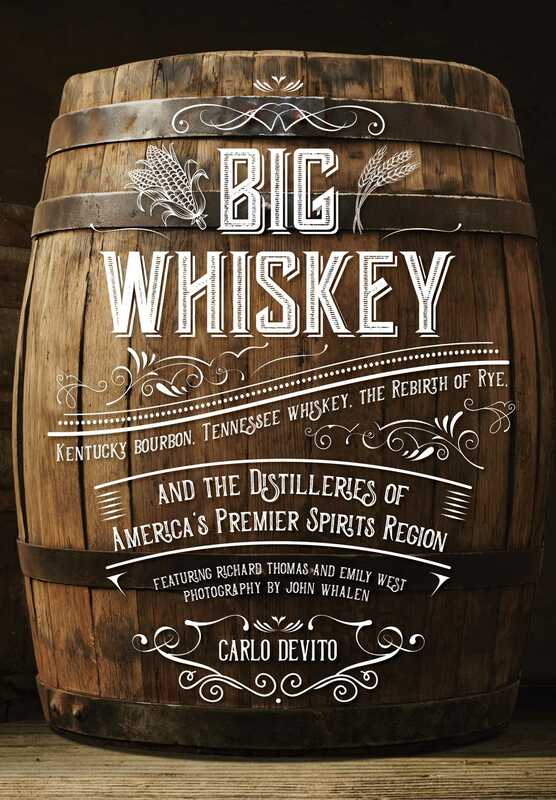 Whether you're a seasoned connoisseur or are simply looking to discover the difference between bourbon and Tennessee whiskey, Big Whiskey is your essential guide to America's whiskey trails.